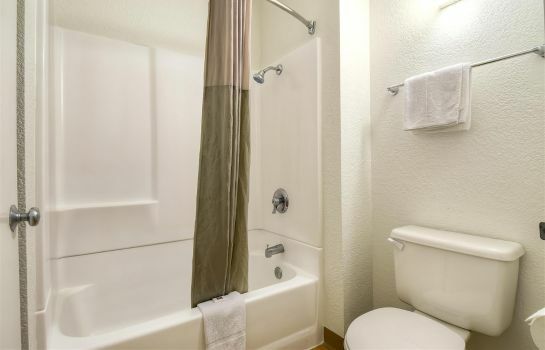 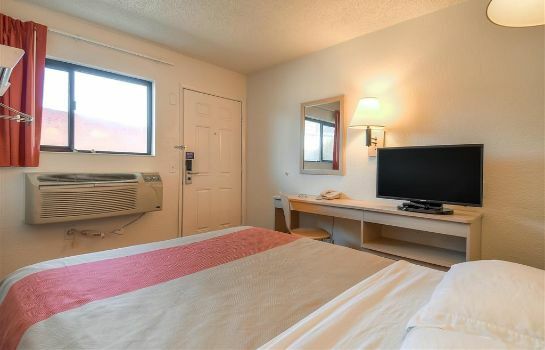 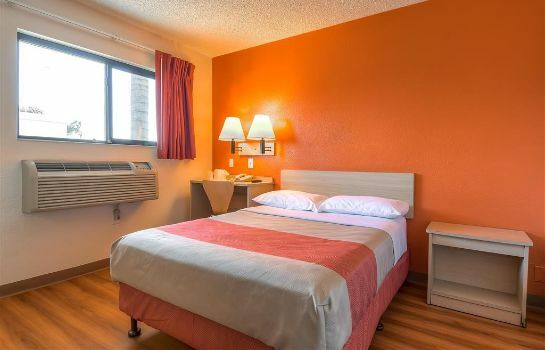 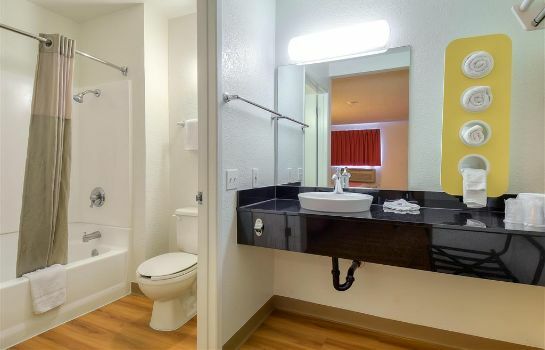 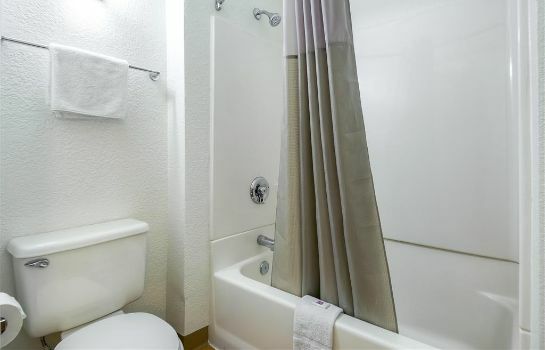 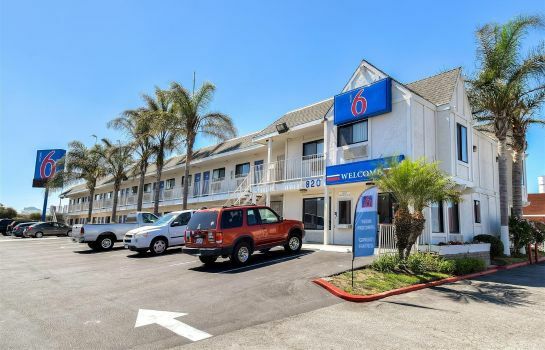 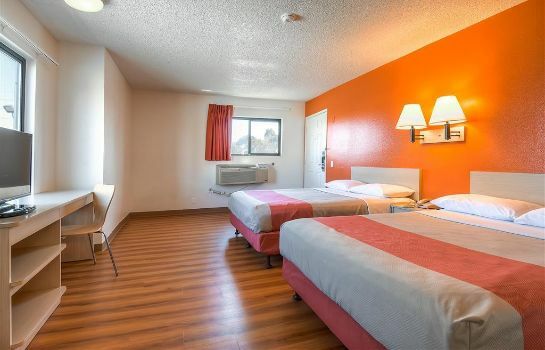 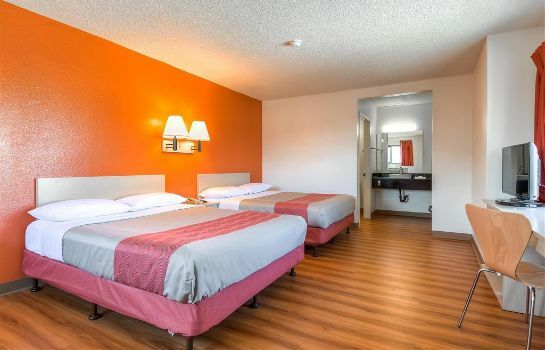 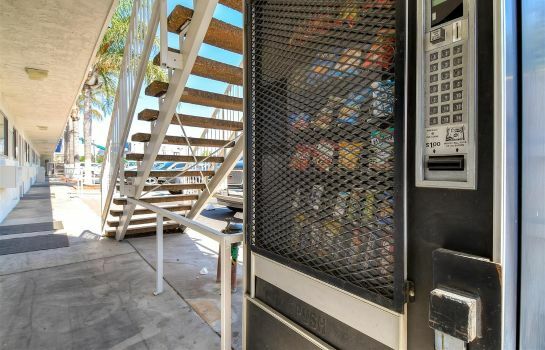 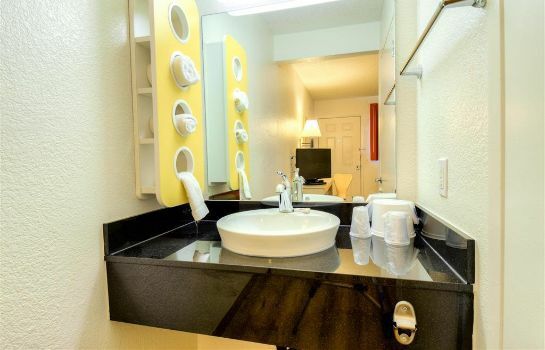 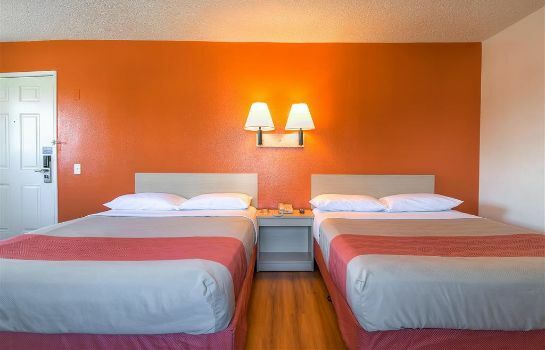 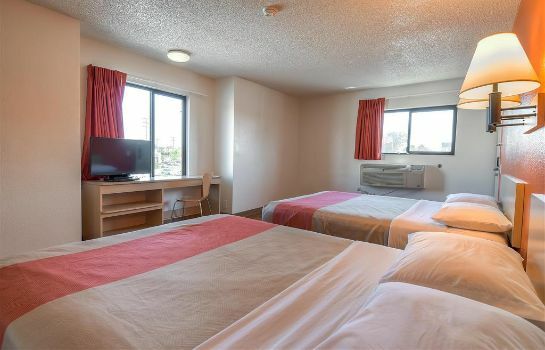 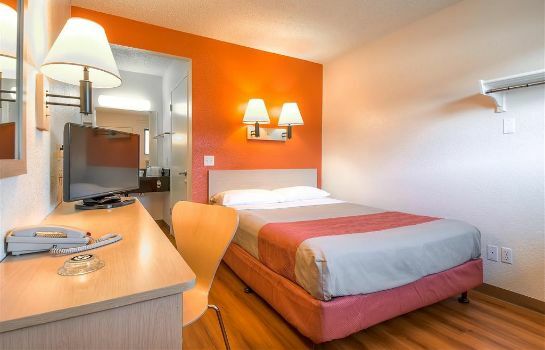 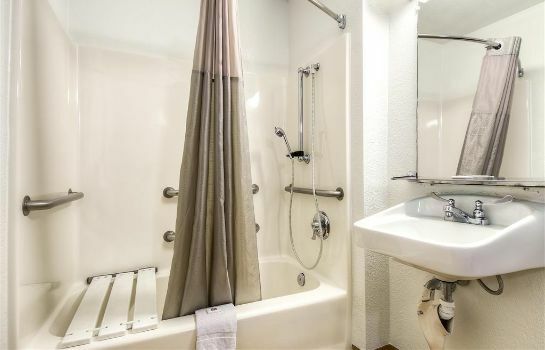 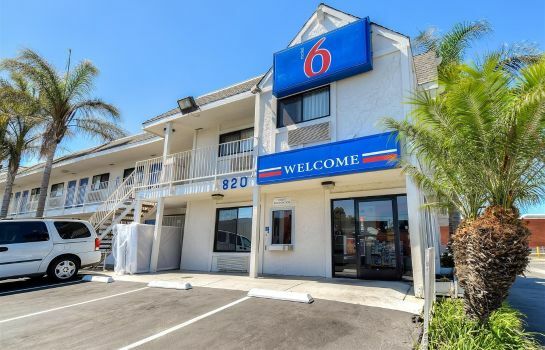 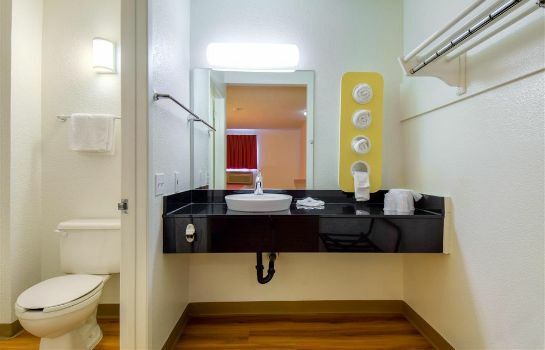 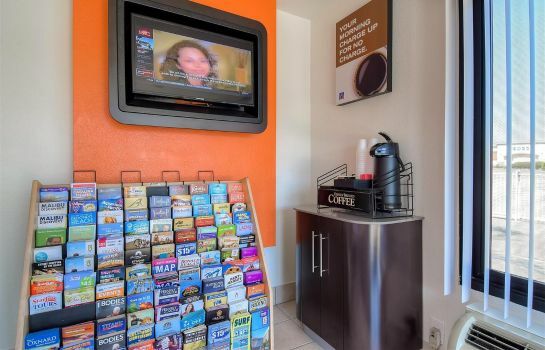 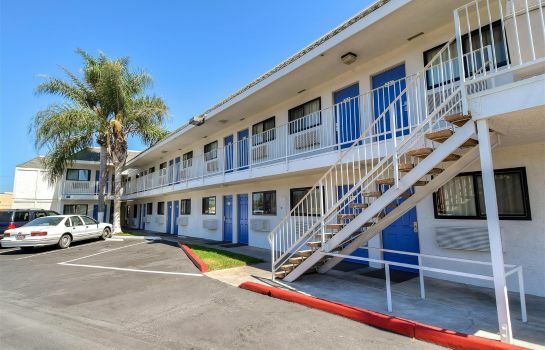 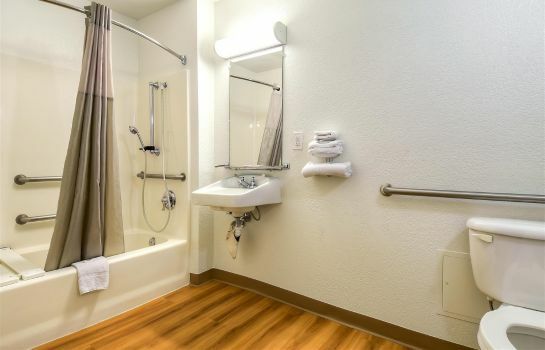 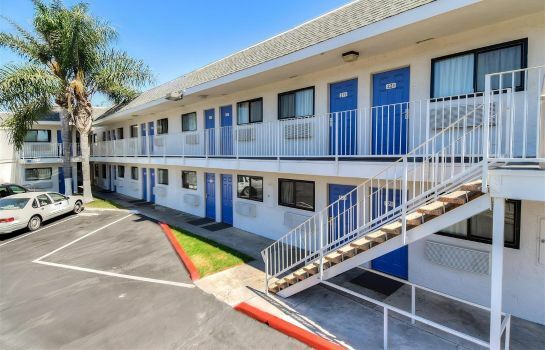 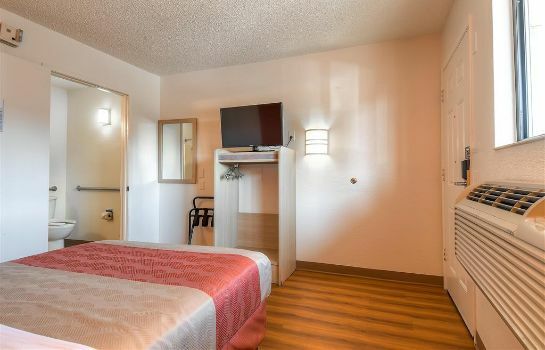 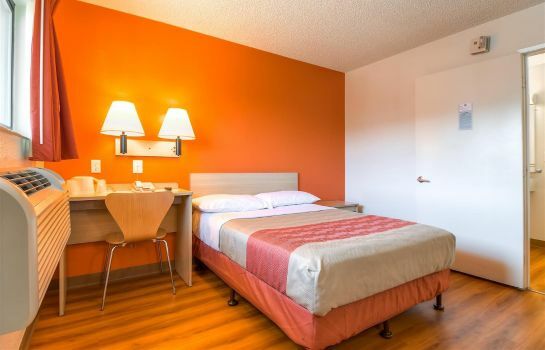 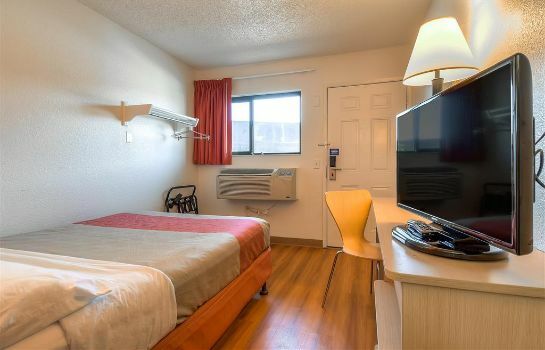 MOTEL 6 LOS ANGELES - HARBOR CITY – Book now! 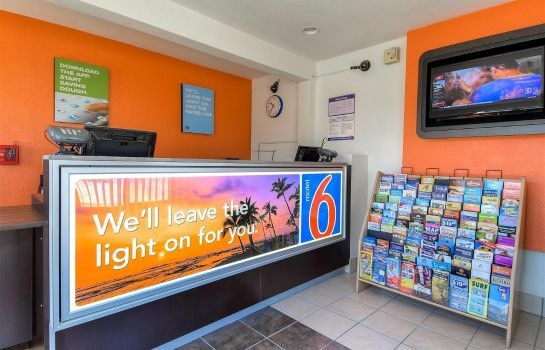 We would like to gladly welcome you to the MOTEL 6 LOS ANGELES - HARBOR CITY. 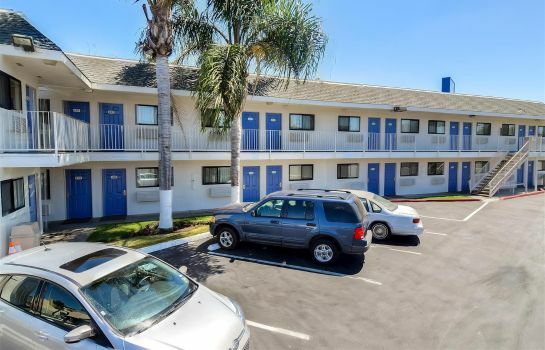 We have many parking spaces available where you can leave you car while you are with us. 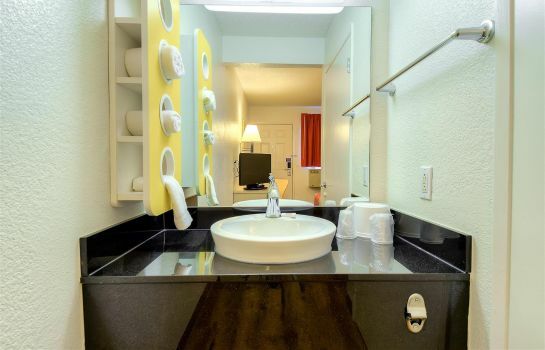 Our management of the hotel t is pleased to welcome four-legged friends.